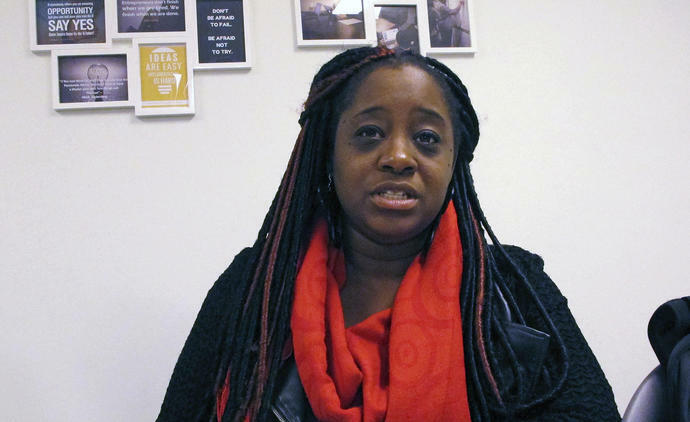 BENNINGTON, Vt. (AP) -- Voters in this very liberal, very white state made Kiah Morris a pioneer when in 2014 they elected her as its first black female legislator. Two years later, another Vermont surfaced: racist threats that eventually forced her to leave office in fear and frustration. The harassment escalated into a break-in while the family was home, vandalism and death threats seen by her young son. Even after she announced she wouldn't seek re-election, despite running unopposed, a group of youths pounded on her windows and doors at night, forcing her and her husband, convalescing after heart surgery, to leave town.